Housing was not a focus of Chancellor Philip Hammond’s first Spring Budget on 8 March 2017. 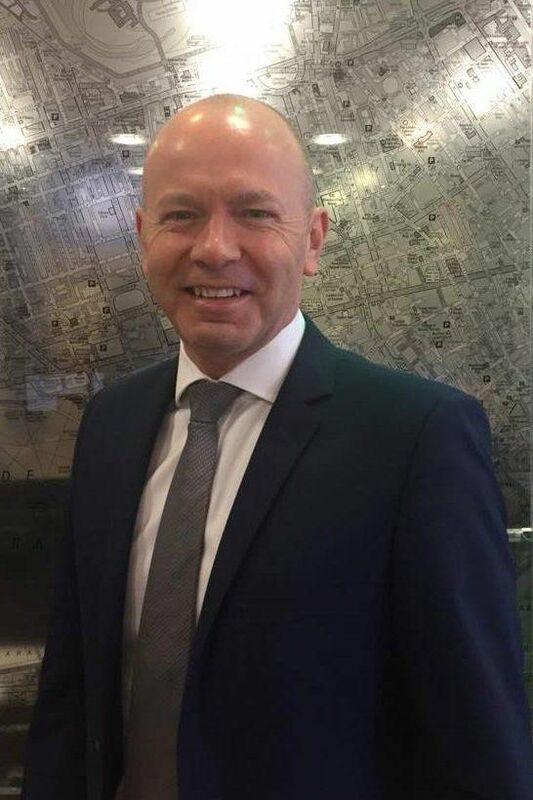 CEO of The Guild of Property Professionals, Iain McKenzie, shares his thoughts on what the government can still do to support the housing market. “The housing market has been impacted by the rise in Stamp Duty far more than anything else over the last 12 months, even more than Brexit. By ignoring calls from the industry, the Chancellor has set back the housing market, particularly with buy-to-let investors who are hit with an additional 3% of stamp duty when buying second properties. This could have a negative knock-on effect on the rental market. “These measures were initially brought in to allow first-time buyers to get onto the housing ladder. Only time will tell if this will prove to be effective. As it stands, only 39% of adults under 40 own a property, compared with 61% from 20 years ago. “The government announced a new National Productivity Investment Fund (NPIF) to provide £23 billion of high-value investment between 2017-18 and 2021-22. One of the objectives for this fund is to accelerate housing supply. This is a good step for first-time buyers. An increase in home building could ensure that more affordable, good quality homes are available to help people onto the housing ladder.